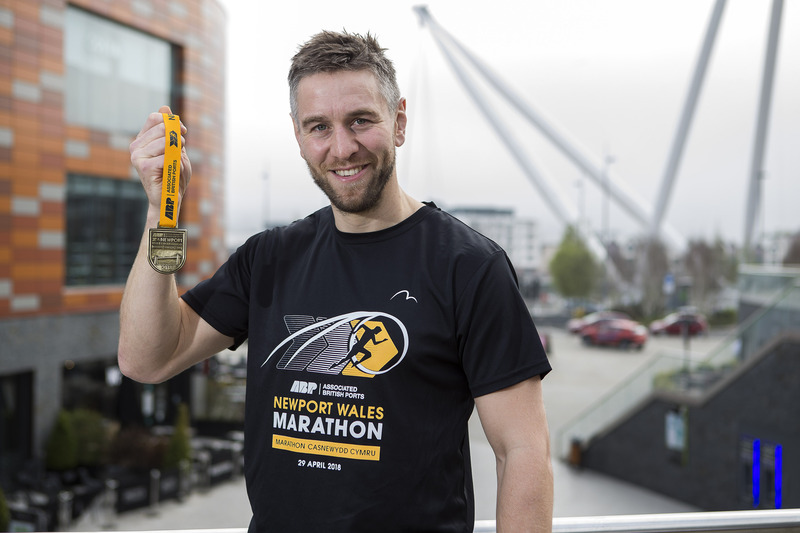 Welsh rugby legend Ryan Jones has revealed what’s up for grabs for finishers of the inaugural ABP Newport Wales Marathon & 10K. 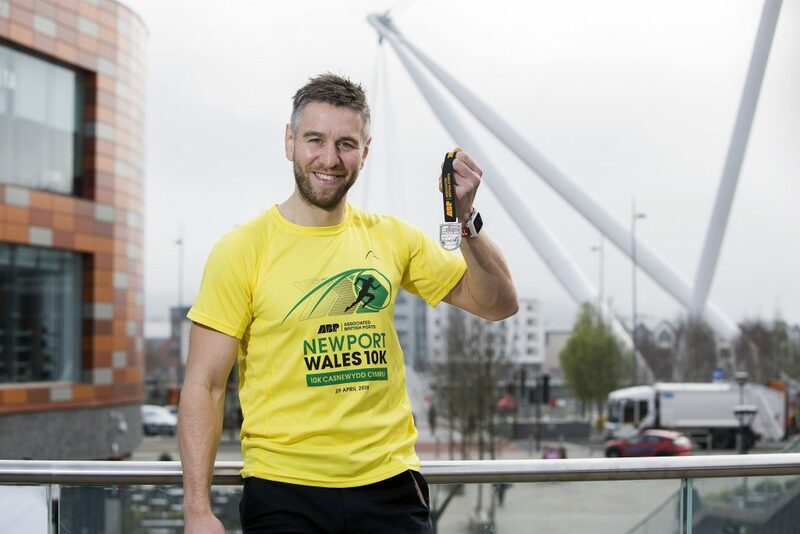 The Newport native, who won a quartet of Six Nations grand slams during a glittering rugby career, will join around 10,000 runners on the start line for his next challenge on Sunday 29 April. 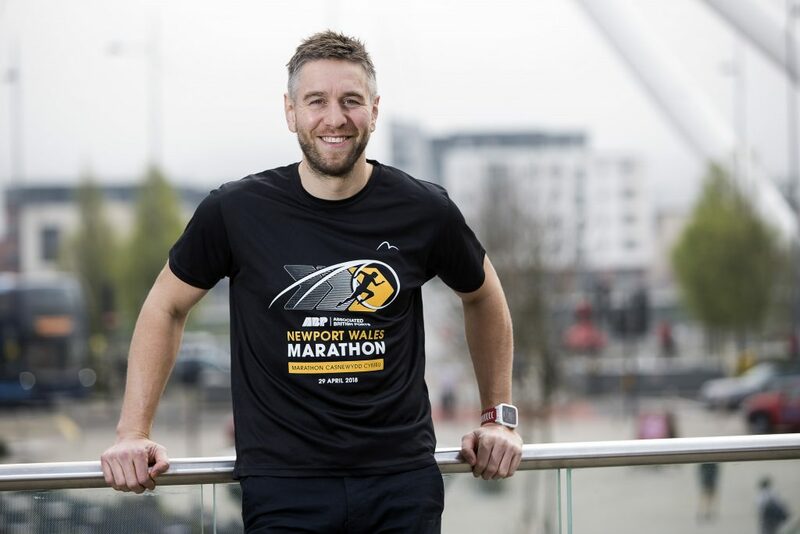 Jones is hoping to dip under the four-hour mark before being presented with a bespoke More Mile t-shirt and a finishers’ medal inspired by the city’s iconic Newport Transporter Bridge. The marathon t-shirt features the Newport Wave sculpture on a black design, which will be at the heart of the race village next weekend. 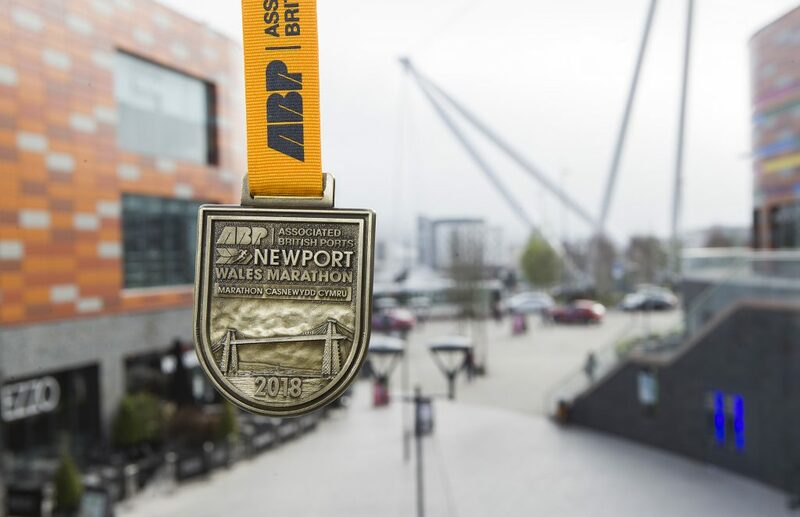 Runners will race in the shadow of the famous Transporter Bridge on mile 24 before a sprint finish along the River Usk, where they will get a second glimpse of the landmark on the embossed golden medal. 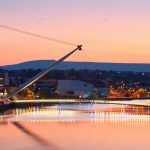 “There’s quite a buzz around the place, its a great event for the city. 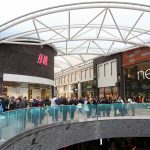 I grew up here and it’s unrecognisable from then,” said Jones. “It’s amazing to see the city embracing events like this because they are a big passion of mine now. 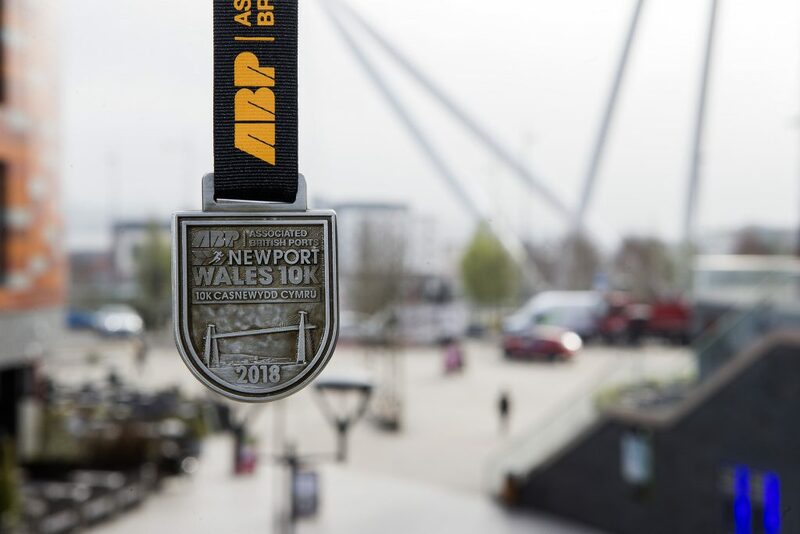 The ABP Newport Wales 10K will give runners of all ages and abilities the opportunity to be a part of a historic day for the city without running the 26.2-mile distance. More than 3,000 runners will be rewarded with a unique yellow and green t-shirt and a silver medal with a black ribbon. 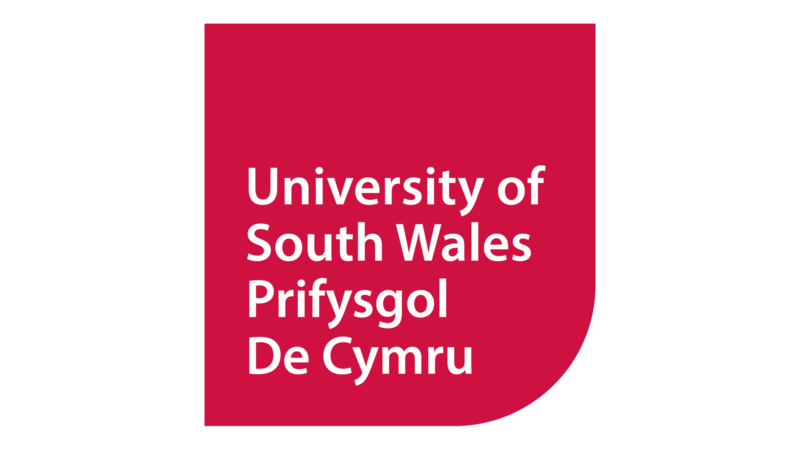 Both marathon and 10K finishers will also receive a goodie bag including products and samples from event partners such as Healthspan, NSPCC, Monmouthshire Building Society, Noah’s Ark and Wild Trail. The inclusive event will also see 350 runners of all ages and abilities take on the ABP Family Mile to get a taste of their first mass-participation event. A specially tailored medal will be waiting at the finish as thousands of supporters cheer them home alongside marathon and 10K competitors. What do you think of the t-shirt and medal designs? 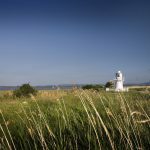 Join the conversation over on Twitter, Facebook or Instagram with the hashtag #Newport262.